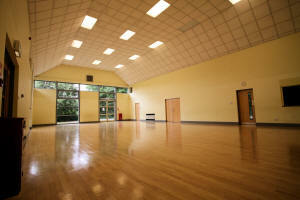 Thorley Community Centre is located on Friedberg Avenue, Bishops Stortford CM23 4RF. 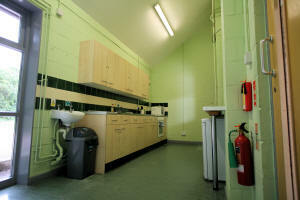 Comprising of a large hall with kitchen / serving facility and an adjoining small hall. 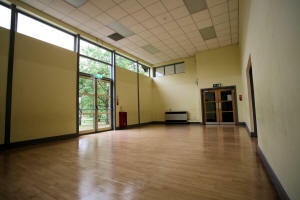 The Centre is used by a range of community groups and clubs and is also available for hire for events such as children's parties - please note though, doors and windows to be closed whilst amplified sound is playing. 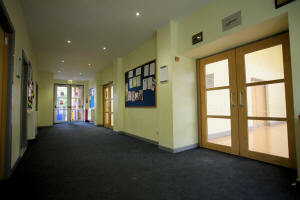 Wheelchair access is available and a disabled access toilet is provided. Hire charges are negotiable. Outside there is a car park for 60 cars.